According to the theology of one of the leading experts of "9/11 truth," America is in the grips of a struggle with "demonic evil." David Ray Griffin holds high status in the 9/11 Truth community as its leading scholar and advocate. Over his career, Griffin has metamorphosed from a long-time professor of philosophy, religion and theology into a 9/11 publishing machine, selling well over 100,000 copies of a slew of exhaustively annotated conspiracy theory books, and writing many dozens of papers and articles. Griffin figures in two of the most-popular documentaries of the past decade. He is credited as a script editor for Loose Change: Final Cut, the best-known, most-watched 9/11 Truth film of all time, and has a starring role in what may be the most-watched documentary series of all time, Peter Joseph's Zeitgeist. I recorded this interview in San Francisco at the Marine's Memorial Club and Hotel on February 19, 2010. The occasion was Architects and Engineers for 9-11 Truth press conference announcing the group had surpassed 1000 signatures from licensed building professionals calling for a new investigation into the destruction of the three World Trade Center buildings. Griffin was a keynote speaker. 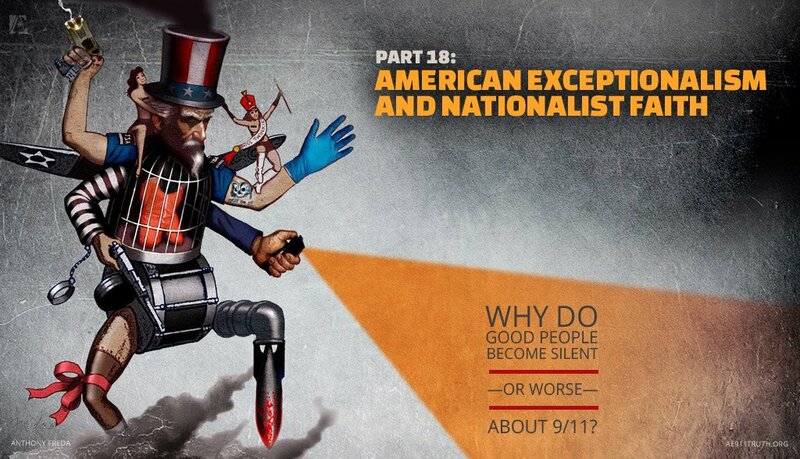 Prof. Griffin Requests Focus on WTC 7 (SCAD) Running up to the Tenth Anniversary of 9/11! Conclusion and Proposal of Prof. Griffin's Paper "Building What? How SCADs Can Be Hidden in Plain Sight"
David Ray Griffin Tonight May 7th at The Univ. Of Hartford, CT. This past Monday, I had the great privilege, along with a spectator-filled room in Montreal, to attend Richard Gage and David Ray Griffin's presentations. Even if I have been following on a daily basis for the past few years all the News available regarding 9/11, I still learned a few new things from these very efficient speakers. Which just goes to show how important work they are both doing, investigating and constantly reporting new developments regarding the events. They are, truly, OUR mainstream media. The evening started out with a great introduction where the Maître D' asked the Radio-Canada crew (french equivalent to CBC) reporting the event to stay for the evening, instead of leaving 10 minutes into the first presentation... which they did anyway, of course. Then DRG stepped up to the plate and delivered another of his precise and fact filed presentation about the legality of the wars going on and giving us an interesting glance at his next book. An earlier Griffin work devoted 339 pages to “omissions and distortions” of the official 9/11 Commission Report.